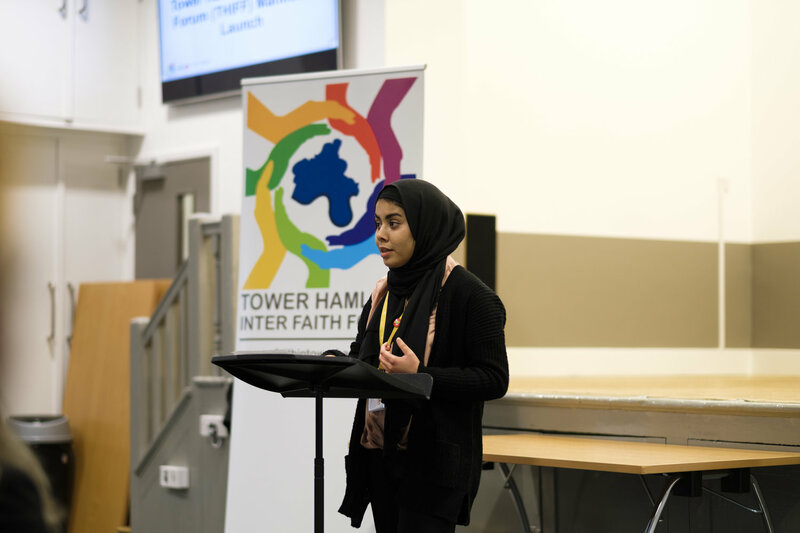 Tower Hamlets Interfaith Forum (THIFF) was founded in 2003 and builds upon the legacy of innovative and practical faith-led social action in Tower Hamlets as well as recognising and working positively with the long history of diversity, solidarity and inclusion in the borough. The work that THIFF undertakes brings benefit to all. 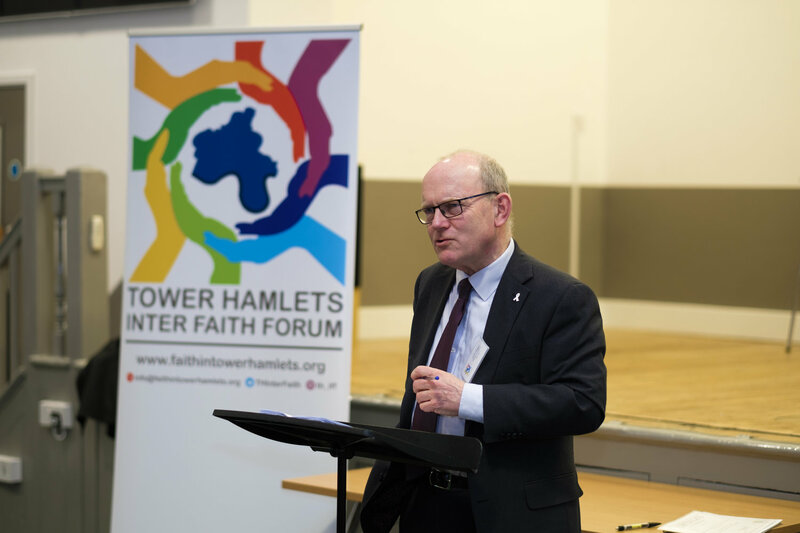 Initially a forum to enable local faith communities to have a better understanding of localised discrimination and hate crime, and to collaborate on issues of mutual concern through a greater understanding of one another, the Forum has developed well-established links and partnerships with religion and belief groups and secular organisations and individuals across Tower Hamlets and beyond. 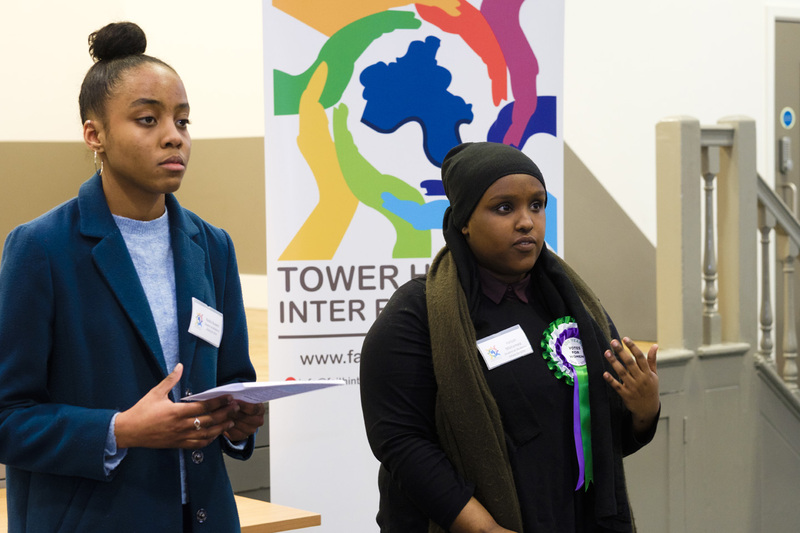 THIFF are issuing this manifesto at an important time for Tower Hamlets. 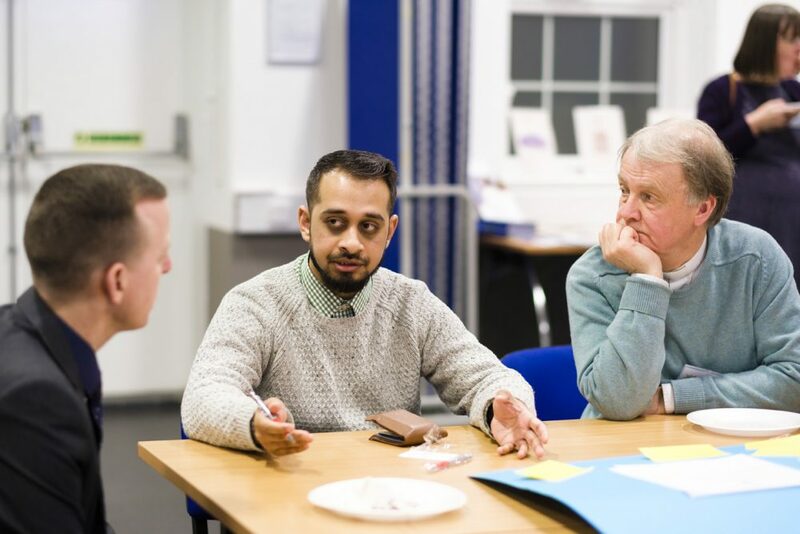 The diversity of the borough is recognised and valued as an asset, and it is our mission to ensure that everyone who wishes for a better future for the borough has a voice to do so. At a time of rising need and falling resources, the religion and belief sector has taken on a greater role in social action and service delivery. 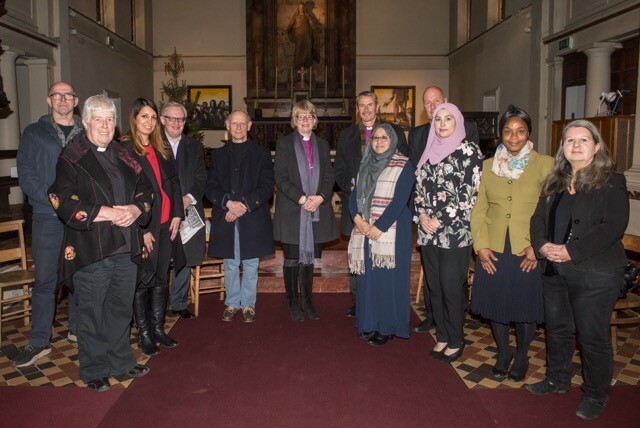 We need to ensure that religion and belief groups and communities can play their full part in responding to need and shaping a better future for all in our shared borough. 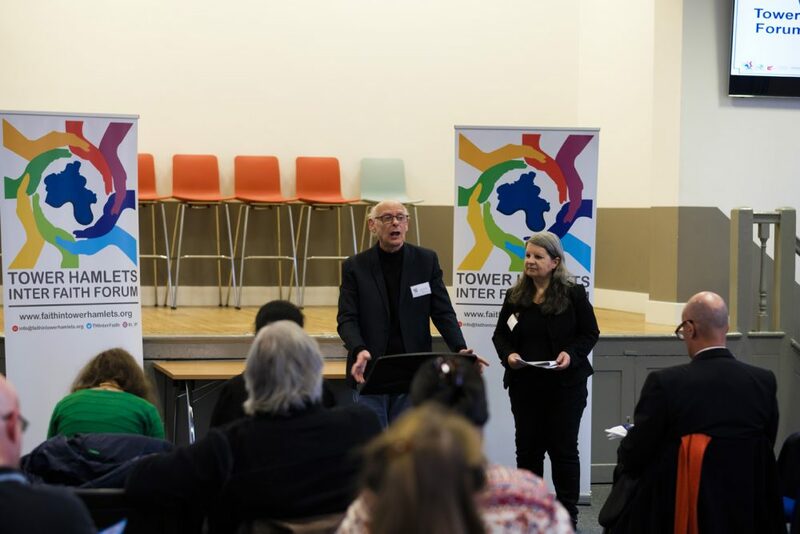 Make Tower Hamlets a better place to be. 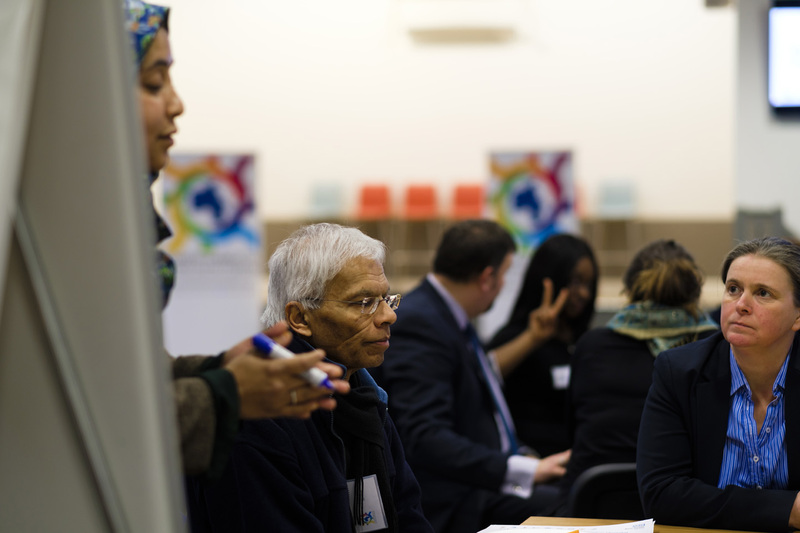 Enable religion and belief groups and communities to play a full role in shaping a better future for our borough. 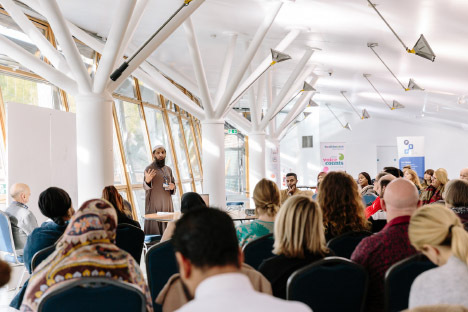 Generate more involvement between religion and belief groups and communities, and better links with voluntary and statutory bodies in Tower Hamlets. 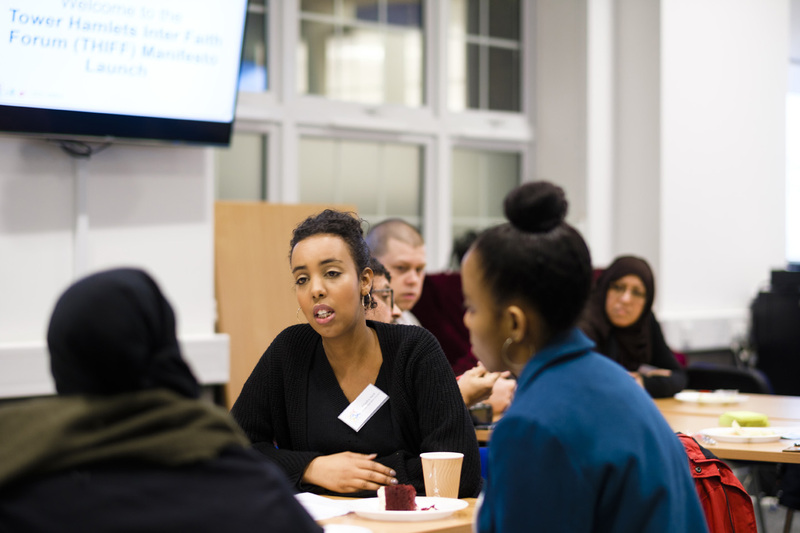 Build upon the unique legacies of solidarity, understanding and mutual respect between religion and belief groups and communities in our borough. Promote the positive legacies of the religion and belief groups and communities in Tower Hamlets, but also to acknowledge the mistakes and failings of the past and present, and to build resilience against these recurring. THIFF will strive to do this in cooperation with both the religion and belief and secular sectors. Positive change and inclusion will not happen without a clear vision. Be open and inclusive to all who wish to promote the ethos of mutual respect, understanding and solidarity and the desire to make Tower Hamlets a better place to be. Advocate for the religion and belief sector to be fully involved in decisions affecting the borough and those who live and work in it. Promote solidarity and stand together against those who seek to divide the borough. Raise awareness and understanding of key local and emerging issues. 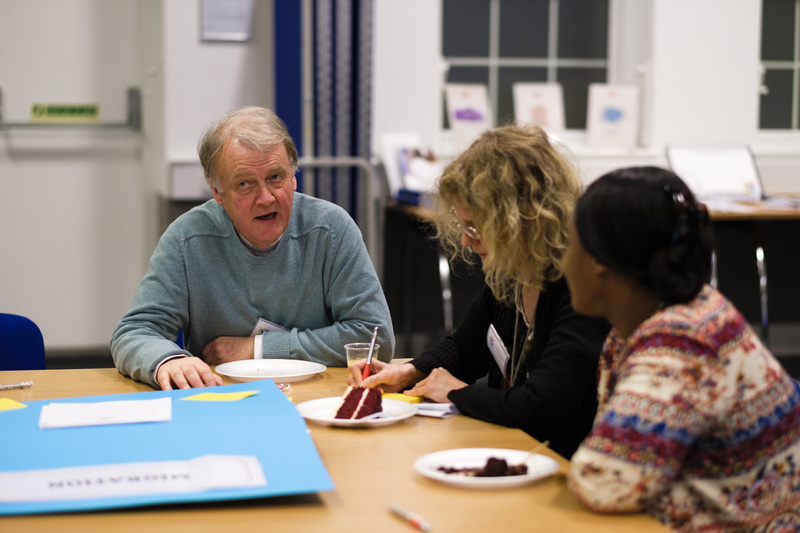 Work in any way practical to build and enable partnerships between local religion and belief groups and communities and secular organisations. 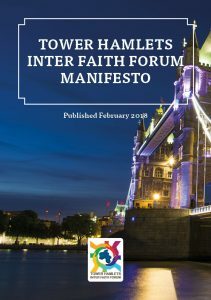 This Manifesto is a call to action for those already working for and with THIFF, in whatever capacity, but also for those who share the aims and ambitions of ensuring that the religion and belief sector can play a full role in making Tower Hamlets a better place to be. 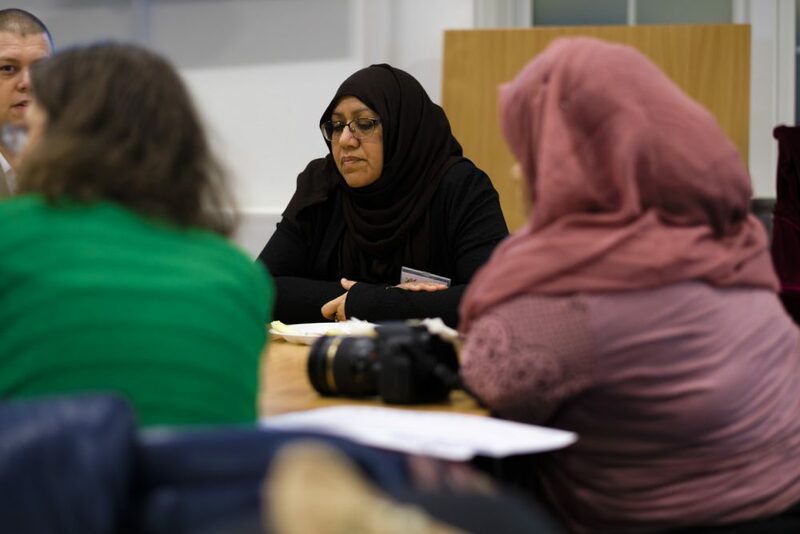 If you would like to get involved with the Forum, please get in touch with us.